A Google translation. Revised by Walter Lippmann. The next phase of change in Cuba’s relations with the United States will come in the form of coffee. The Swiss company Nespresso, Nestle SA group, announced Monday that Cuban coffee will be sold in the US as of the end of this year. The long-banned coffee (as a result of the blockade), will be sold in a limited edition called Cafecito de Cuba, in stores, online and telephone trading. Guillaume Le Cunff, President of Nespresso USA, said it is good to be the first company to provide Cuban coffee to the US market. He noted that Nespresso is very interested in developing a long-term agreement to ensure an adequate supply of Cuban coffee to US customers and improve the living conditions of the Cuban producers. Nespresso it allied with TechnoServe, a nonprofit organization based in Washington, assisting coffee growers in Colombia. South Sudan, Kenya and Ethiopia. David Browning, vice president for strategic initiatives TechnoServe, recently visited Cuba to meet with government officials and visit the small farm where the Cuban coffee grows. Most of the agricultural land in Cuba are managed by cooperatives of small private farmers. They sell their products to the government, which distributes on the island or export around the world. Nespresso begin their experiment buying Cuban coffee beans to European importers, toasting them, then packaging it and selling it in the United States. Browning said the two companies discussed the new regulations approved by the US government and saw the opening they needed. “It was necessary that lawyers would ensure us that was totally understandable what the US government was trying. Everything was very clear, “he said. According to USA Today, the next phase for Nespresso and TehcnoServe will help Cubans farmers improve their production process, helping get new agricultural equipment for harvesting plantation, something not clear how they would be implemented. In a dispatch today, Reuters explains that in April, the US State Department added to coffee and other products to its list of eligible Cuban imports produced by independent producers. The regulatory change made it easier Nespresso began sales in the United States of Cafecito de Cuba -a premium roasted espresso in their cafeteras- during this fall. 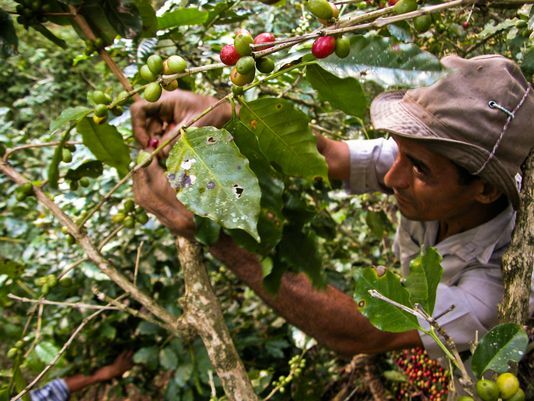 Cuba produces around 100,000 60-kg bags Arabica year, according to the International Coffee Organization. Although this volume is about five times the annual output of Jamaica, it is just a fraction of the 13.5 million bags waiting Colombia, the world’s largest producer of high quality Arabic washing, for this year. On April 22, the State Department announced the decision to include coffee in the list of Cuban products produced by the non-state sector, which would be imported into that country. With this action continuity to a measure adopted by the government of the United States in February 2015, allowing very limited Cuban exports, which excluded all goods and services produced by state enterprises was given. He did not say the State Department is that the fact of having deprived unilaterally to Cuba – after decreed the lock- treatment of most favored nation, which rightfully ours as State Founder of the World Trade Organization, any product Cuban to be exported to the United States has to pay higher customs tariffs, which makes it practically impossible to import into that country. It also ignores the Agrarian Reform Law, enacted after the triumph of the Revolution in 1959, did own the land more than 200,000 peasant families, and that the Cuban State has implemented since a program for productive, economic development and social peasantry of our country and ensured the production assistance, access to credit, secure market for their products and other social benefits. No one can think that a small farmer can export directly to the United States. To make this possible must participate Cuban foreign trade enterprises and financial transactions have to occur in dollars, which so far have not been able to realize. We are aware that the objective of these measures is to influence the Cuban peasantry and separate it from our state. 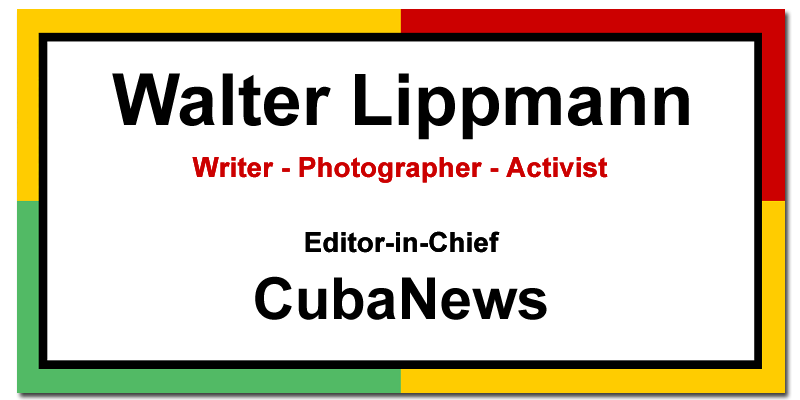 If the government of the United States really wants to contribute to the welfare of Cubans, what it has to do is definitely lift the economic, commercial and financial blockade imposed for more than 50 years, which is the main obstacle to the development of Cuba . Why does Obama decide 8 days before what he could have decided 8 years ago?